The beneficiary of a fixed property, who is also the executor of the estate, would like to know what costs are involved in transferring it into his name. 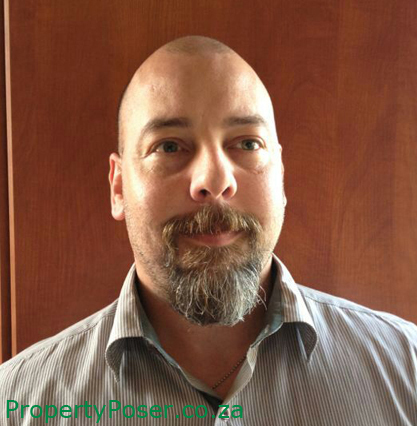 He has received the property, which is worth approximately R850 000, according to the will of a family member. The reader has been advised that the property will have to be transferred from the deceased estate to him, as executor, and subsequently to him in his personal capacity. He would like to know whether this is correct. The costs payable for the registration of transfer of the fixed property are generally calculated in accordance with the recommended guideline of fees for conveyancers. The guidelines set out the transfer duty payable, together with the conveyancing fees. At the current rate, the duty payable is nil as transfer duty only becomes payable above R900 000. Duty is then calculated at three per cent of the value above the aforesaid amount. However, in the current instance, where the property is transferred from an estate to a beneficiary, no transfer duty is payable in any event. As far as the conveyancing fees are concerned, the guidelines make provision for current fees of R15 800 exclusive of VAT and Deeds Office levies. The amount payable inclusive of VAT and levies is therefore R18 942. The advice regarding the transferring of the property firstly to the executor and secondly to the beneficiary is incorrect. As executor, in accordance with the Administration of Estates Act, our reader is authorised to act under letters of executorship granted or signed and sealed by a Master. An executor is appointed nomine officio. That means he has been appointed in a representative capacity to deal with and administer the deceased estate. As the executor, the reader is obliged, following the granting of the letters of executorship, to take under his control all property and the like falling into the deceased estate. The executor is thus the only representative of the deceased estate and the only person entitled to deal with the property within it. In accordance with Section 39 of the act, an executor shall cause immovable property to which an heir is entitled according to a will to be registered in the name of the heir. It is clear that the executor has a duty to execute the provisions of the will and not to take into his possession any property on a basis other than as determined in the act. Thus, while the executor has control over the deceased estate, he does not have actual ownership of the assets falling therein. The fact that the reader is both the executor and a beneficiary of the fixed property concerned makes no difference to the manner in which the property is dealt with. The reader, as the executor, acting in his representative capacity, is only obliged to transfer the property from the deceased estate to himself due to the fact that he is the beneficiary. The property would thus be transferred once from the estate to our reader, resulting in fees being payable only in respect of a single transfer.